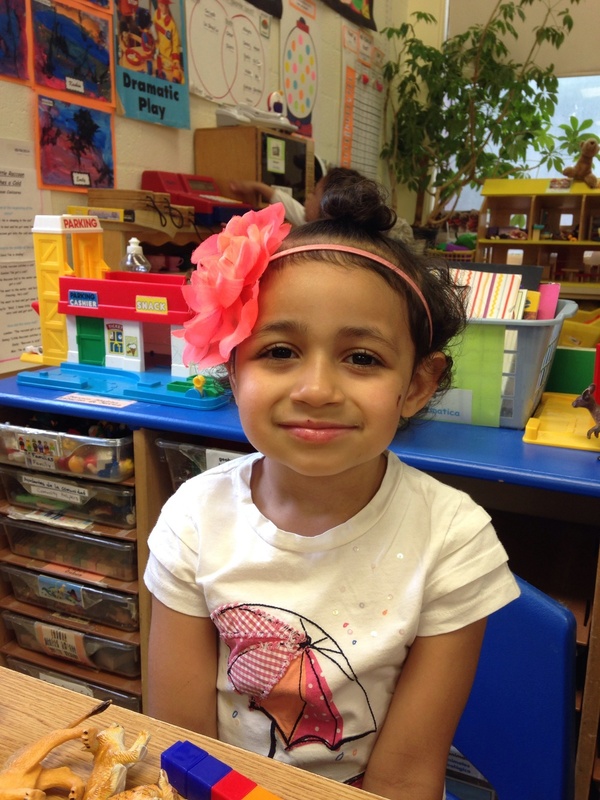 Jefferson Park Preschool is proud to have among its students Mia Lopez, a cancer survivor. Mia is an extraordinary child with an extraordinary story. 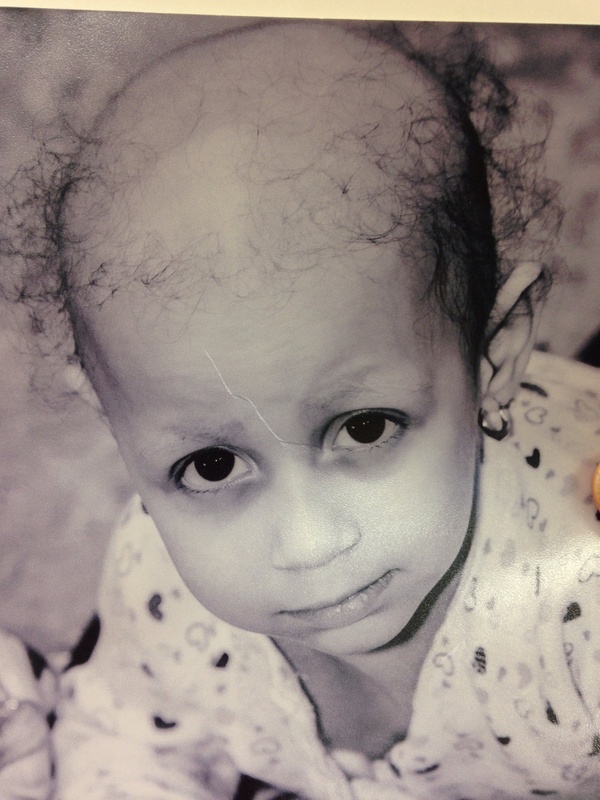 In December 2012, Mia was diagnosed with Wilms tumor (cancer of the kidney). That day was by far the “hardest day of their lives”, according to Mrs. Lopez. However, after the surgery to remove the tumor and the subsequent chemotherapy treatment, Mia is doing very well. Her treatments that ended in June 2013 were sponsored by The Valerie Fund’s, a nonprofit organization whose mission is to provide support for the comprehensive health care of children with cancer and blood disorders. Mia’s family is extremely grateful for the support and help The Valerie Fund offered during critical times. Through it all, strength came from knowing they were never alone. Older PostRoom 1: Insects Oh! My!